We have many ways for your brand to get involved. 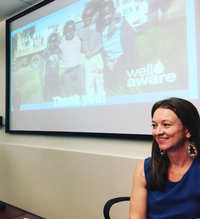 Have the Well Aware team present at your organization! Over lunch, we talk with interested employees about how they can get engaged with the clean water cause and affect change. Every year, thousands of people across the world go on #ShowerStrike to raise money and awareness of the water crisis. 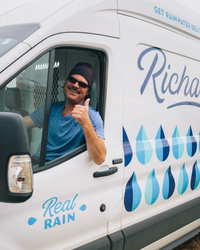 Your brand can be a part of it & even have a water system dedicated in your name. 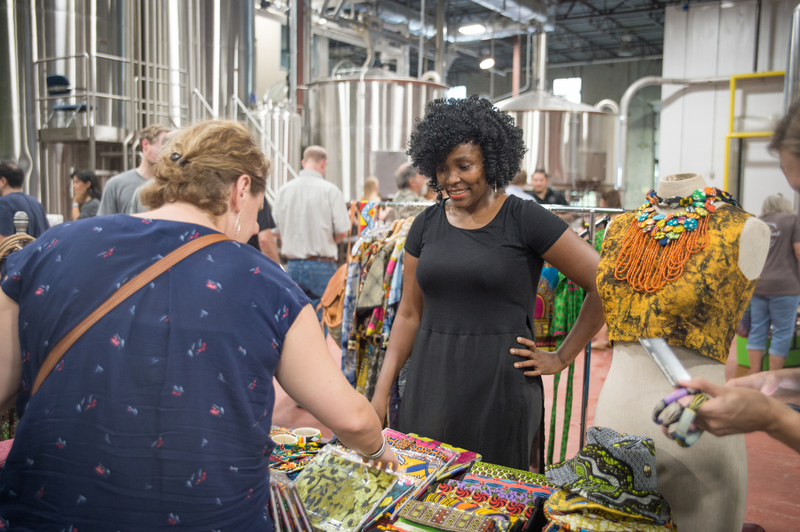 Increase your brand awareness and affect clean water impact on a consistent basis by becoming a brand partner, and donating a percentage of profits to our clean water work. Well Aware hosts a variety of fundraising and community events throughout the year. Sponsoring any of these is a great way to increase exposure of your brand and engage with potential new customers. 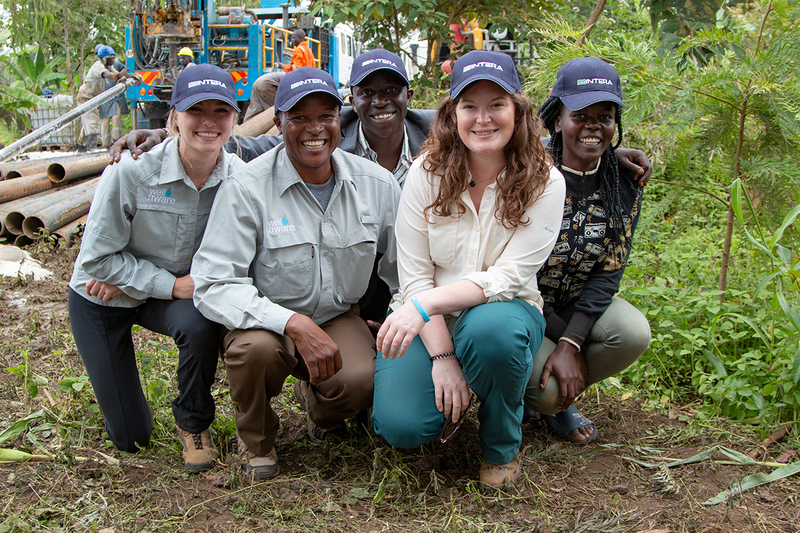 A meaningful activity for team-building and fundraising, our Water Walks are a great way to get your company involved with clean water impact and improve your CSR initiatives. We know that together, we are much more powerful than we are alone. That's why we partner with other nonprofits, such as education organizations, to affect even greater impact in the communities we work with. We create highly flexible partnerships and we love to brainstorm new ways to get companies involved. Click below to start the conversation today. 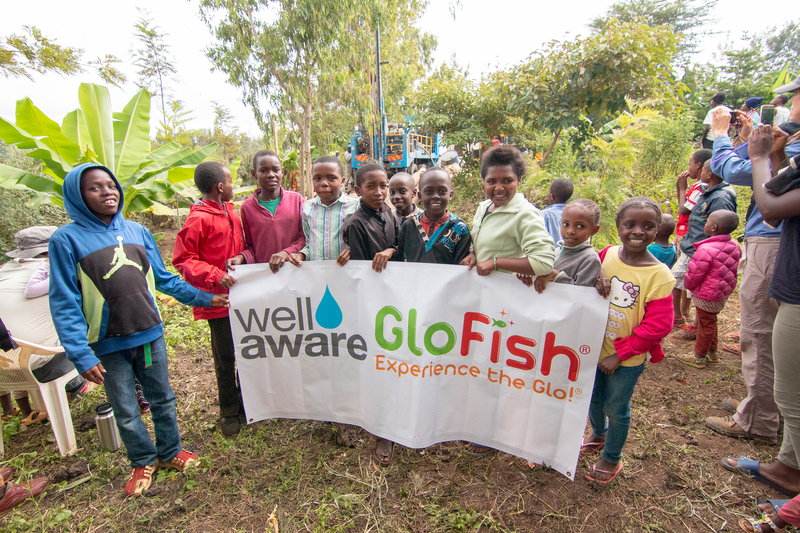 45,000 people now have clean water for life because of the devotion & passion of the GloFish® team. From Shower Strike sponsoring, to employee fundraising, all it takes is commitment to be able to affect big impact in the world. See their story below. 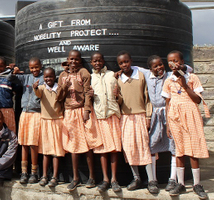 Affinipay's Water Walk raised $12,000: enough to provide 1,200 people with clean water. 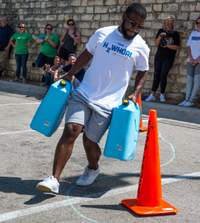 Employees were able to experience what it is like to carry heavy jerrycans of water, build teamwork skills, and get competitive exercise- all while affecting impact. Corporate Social Responsibility is an important part of any brand. We know that CSR is no longer encouraged for organizations; it is a necessity of a sustainable business. When employees are engaged in CSR programs. Would take pay cuts to work for a responsible company. That's why we adapt our programs to match your unique needs and help you reach your CSR goals. Contact us to discuss the partnership opportunity that best fits your needs. We adapt every partnership to ensure success on both sides, and we are happy to create a unique model just for you.